Woot! Woot! Let’s get this Friday started! We are thrilled that you decided to link up with us this week. Let’s Get Real represents some of the best bloggers from across the world. We can’t wait to see what you have been working on this week. Make sure you share this party with your friends so that we can grow. Don’t keep us a secret! Let’s Get Real is all about Healthy Living. We are all about Real Food, fitness, health and wellness, and home life tips and DIY. We are complicated people living in the real world. 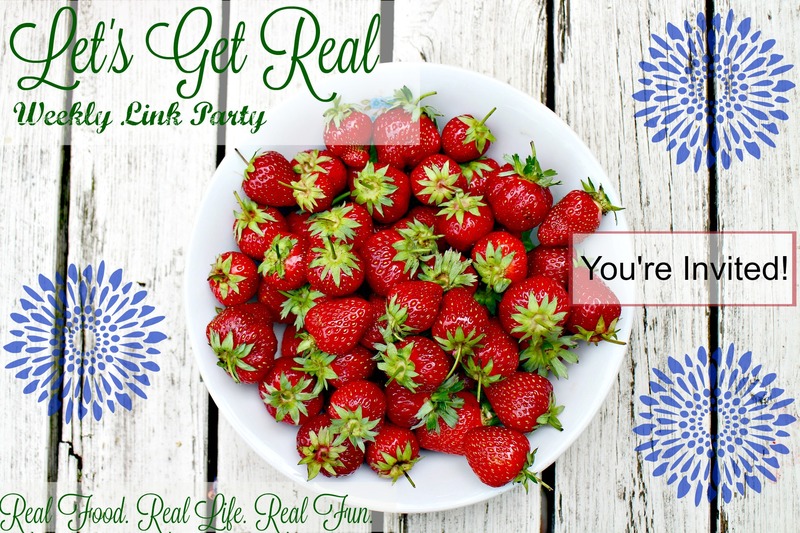 Let’s Get Real is a great place to make friends to lean on for advice and encouragement. Each week, I encourage you to take a few moments just for yourself. Grab a comfortable spot to relax and make a new friend. 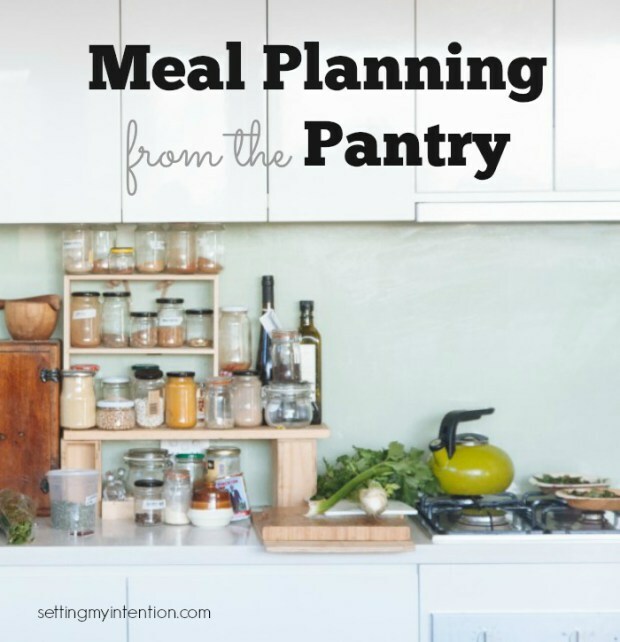 Angela wrote a great article about putting in a little extra effort and meal planning from her pantry. It’s such a great way to use what you have and save money in your budget. It’s also a great way to clean up the kitchen and freezer. Check it out and let Angela know what you think of her delicious meal plan. « The First Layer of Clutter and…………. What to Do With It. Hey Christina! Thanks for much for the feature! I love partying with you all. There is always such great information here! Have a great week! Hi Christina, I’m linking up right now. Thanks as always for hosting. Just to let you know, the link on my weekly party reminder did not take me to this page. I’m hoping it’s only me. KC the Kitchen Chopper recently posted…Brie in Puff Pastry for Two! Ugghh! Why does technology always get the best of me? Hi Christina, I just found you all this week! Thank you so much for all you do! I’m so glad you found us. I hope you come back to visit us often. Looks like another great party! Thanks so much for hosting 🙂 Have a wonderful weekend! Thanks so much for hosting! I shared Boston Cream Pie Cupcakes, they’re so delicious, grain free and not filled with any junk. Have a great weekend.